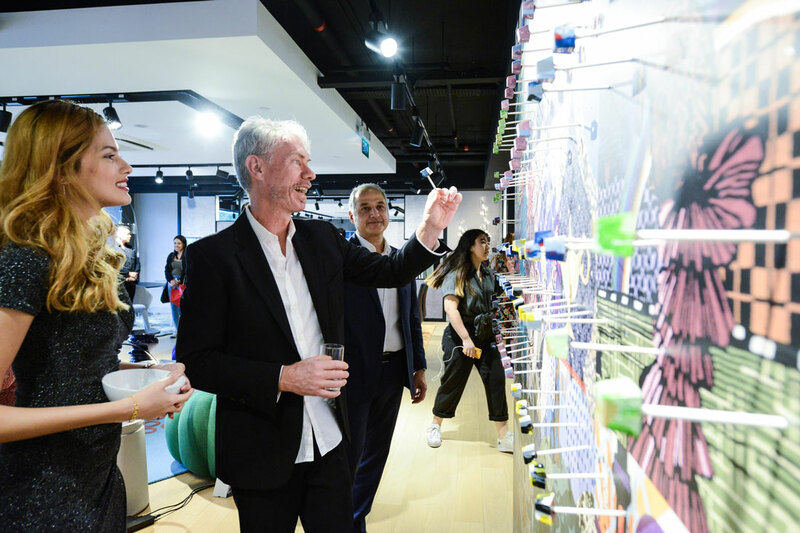 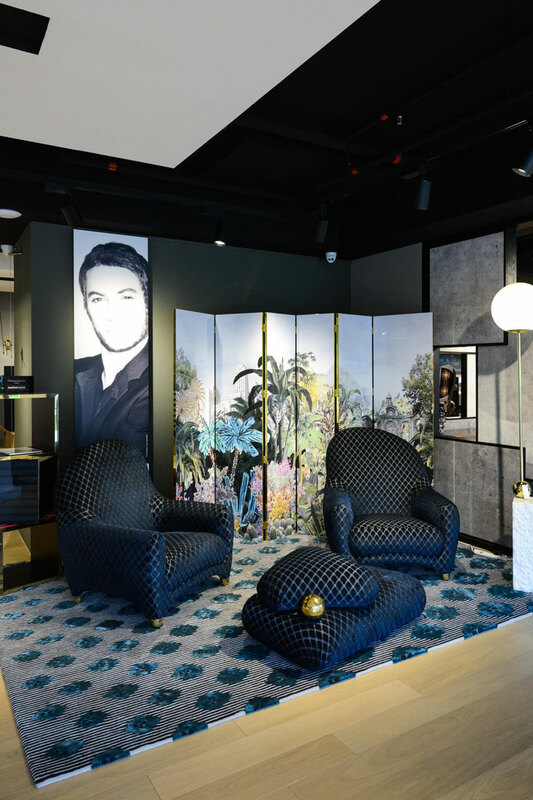 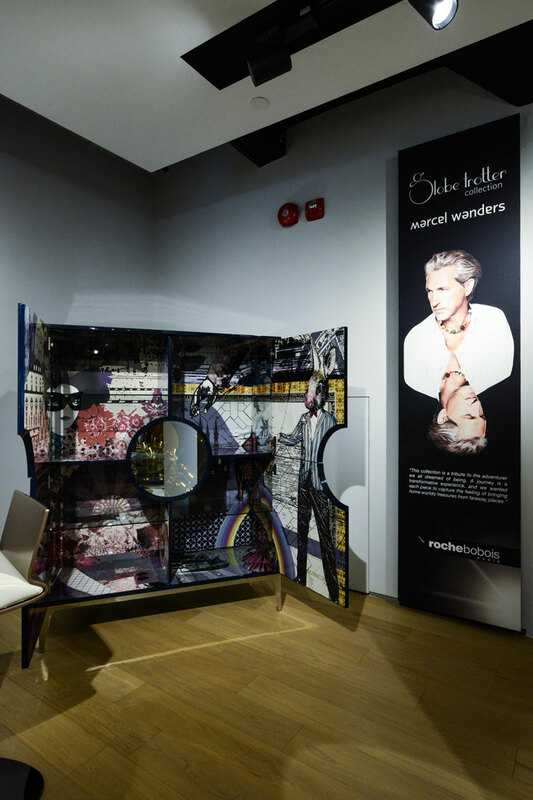 French brand Roche Bobois has officially opened its Singapore showroom with special focus on its colourful new Globe Trotter collection by Marcel Wanders. 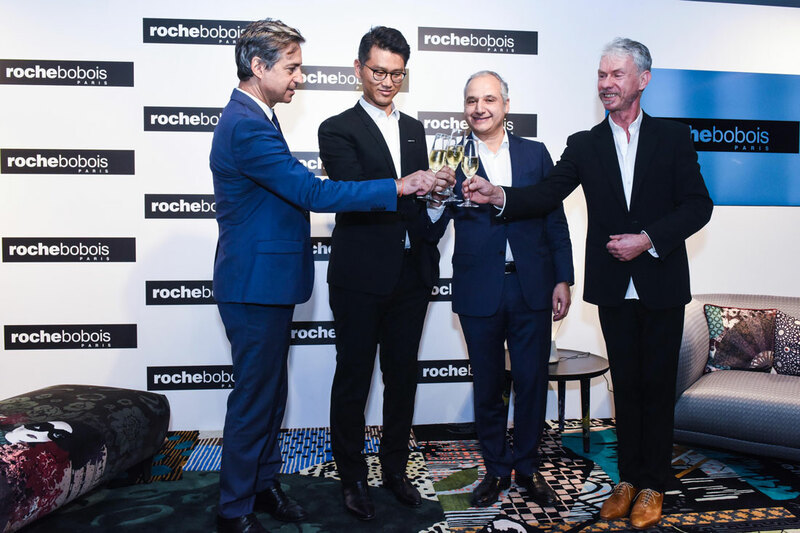 High-end French furniture brand Roche Bobois continues its international expansion with a new luxury showroom in Singapore located on the ground floor at 75 Bukit Timah Road. 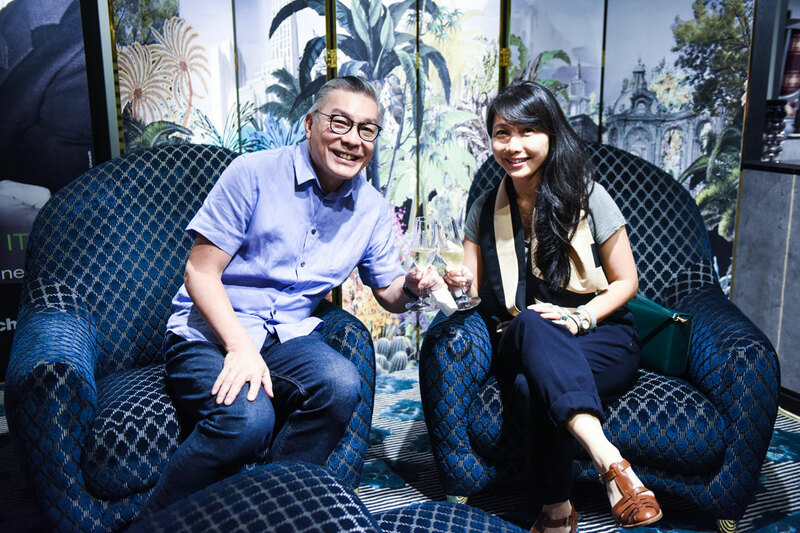 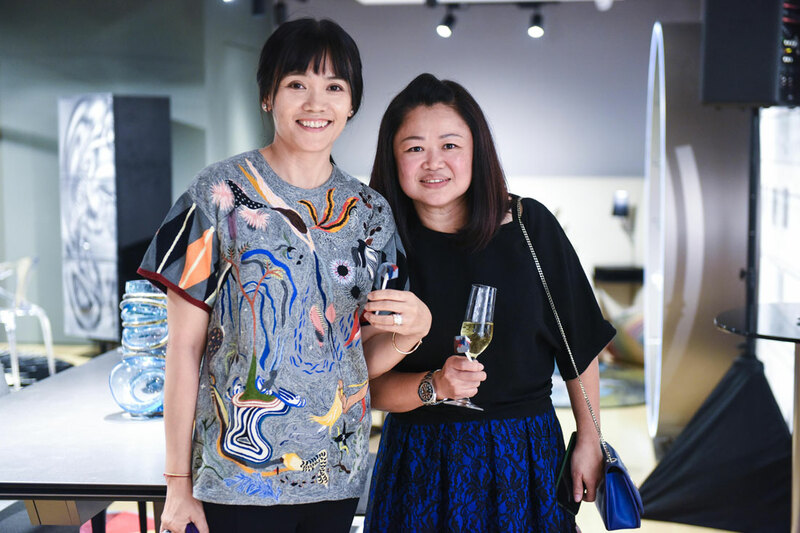 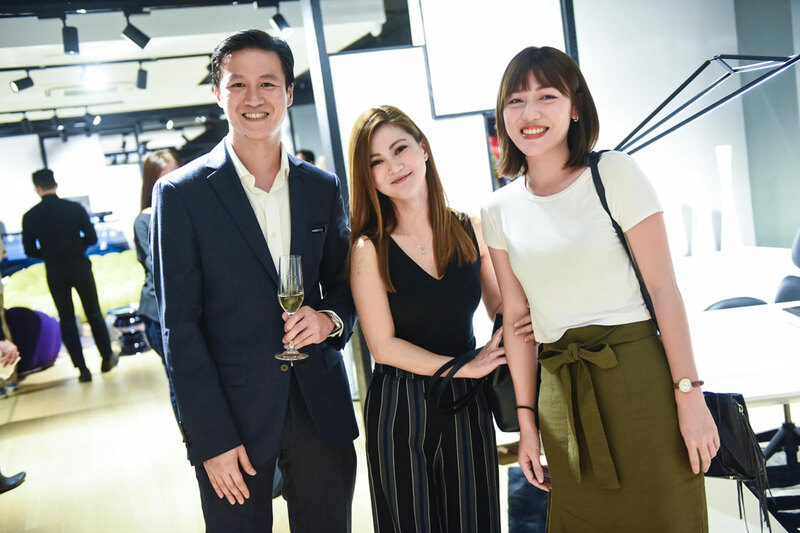 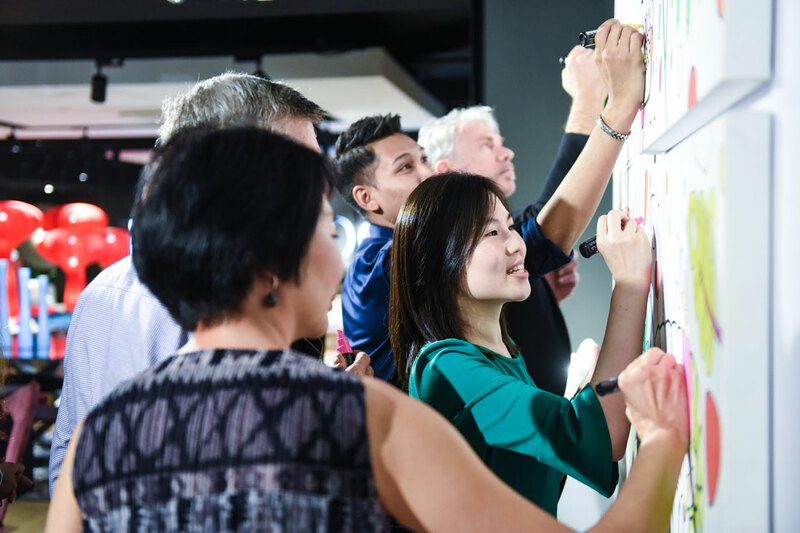 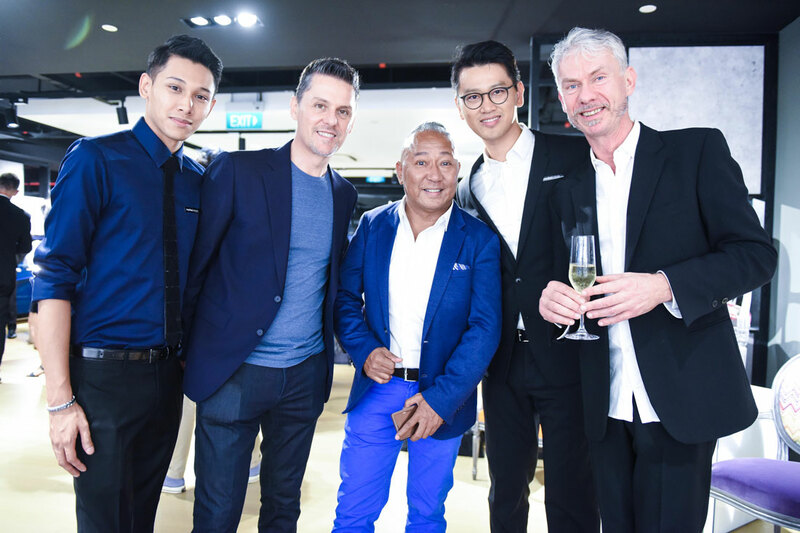 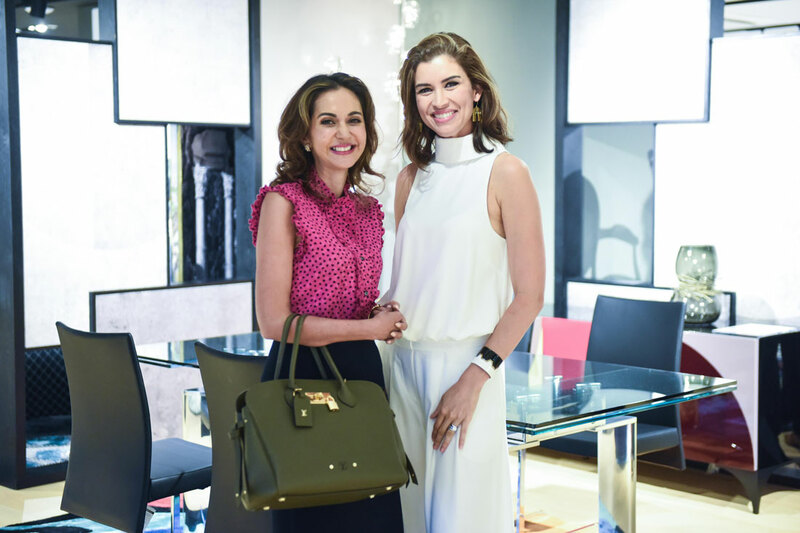 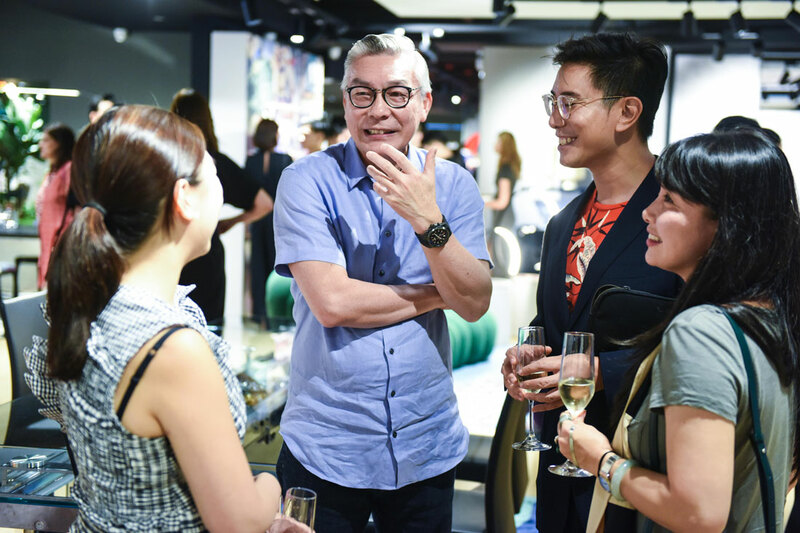 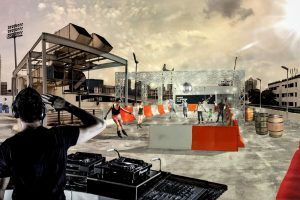 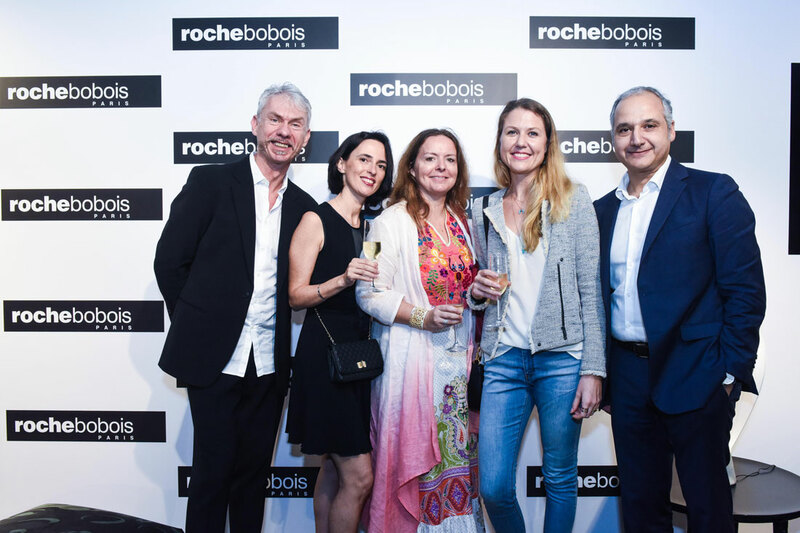 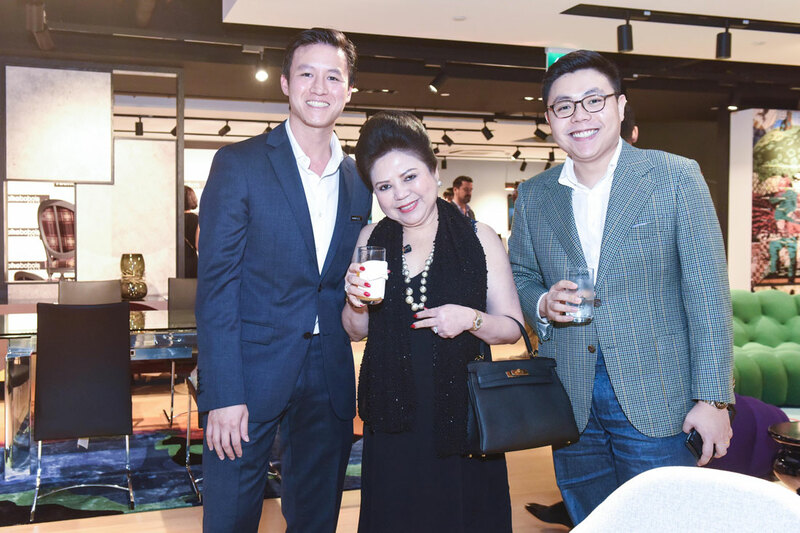 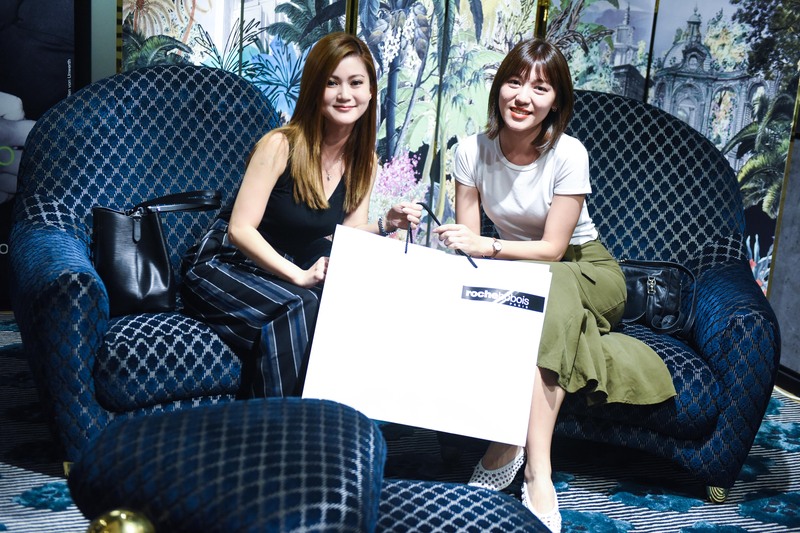 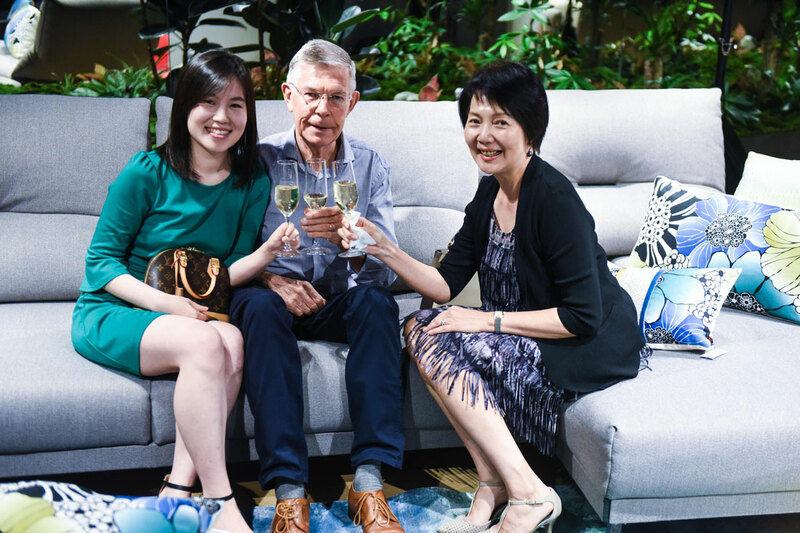 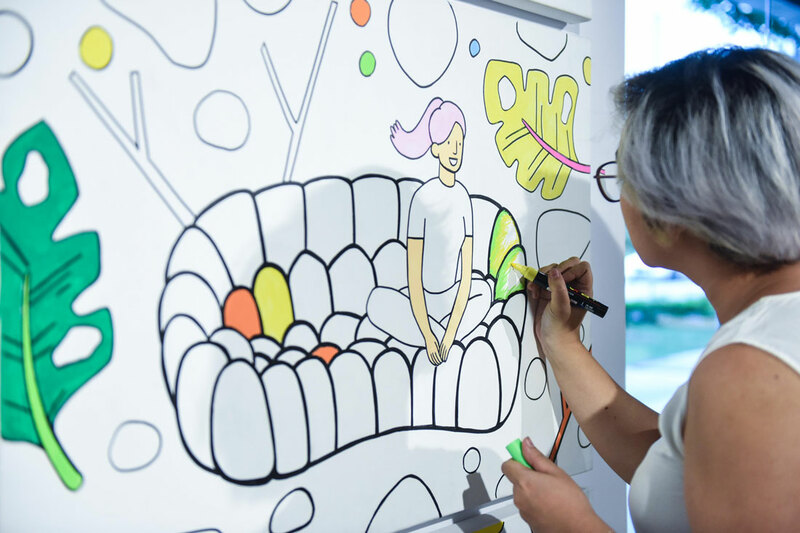 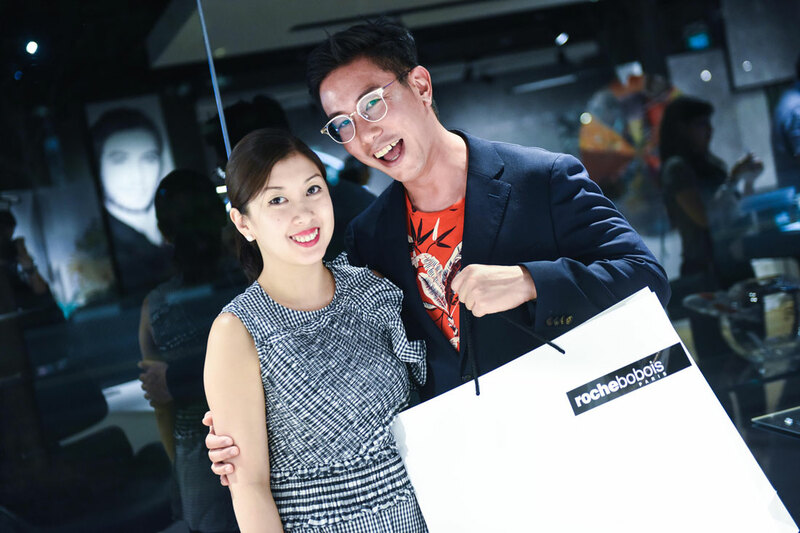 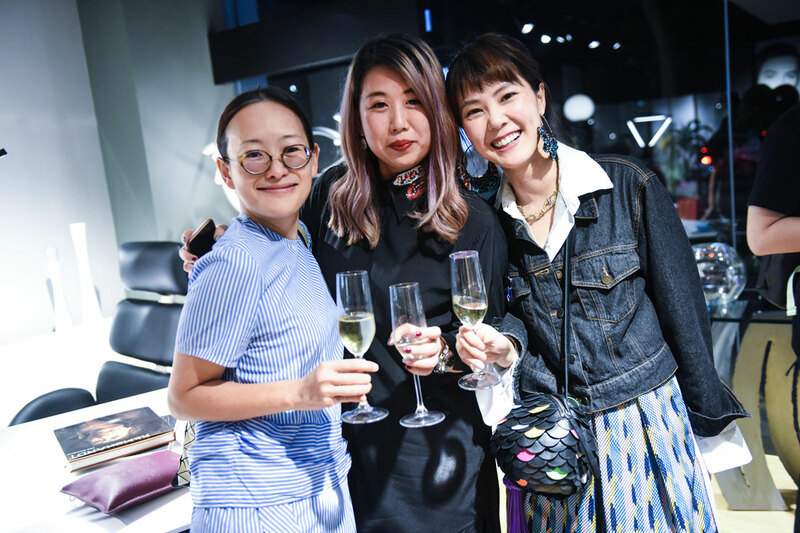 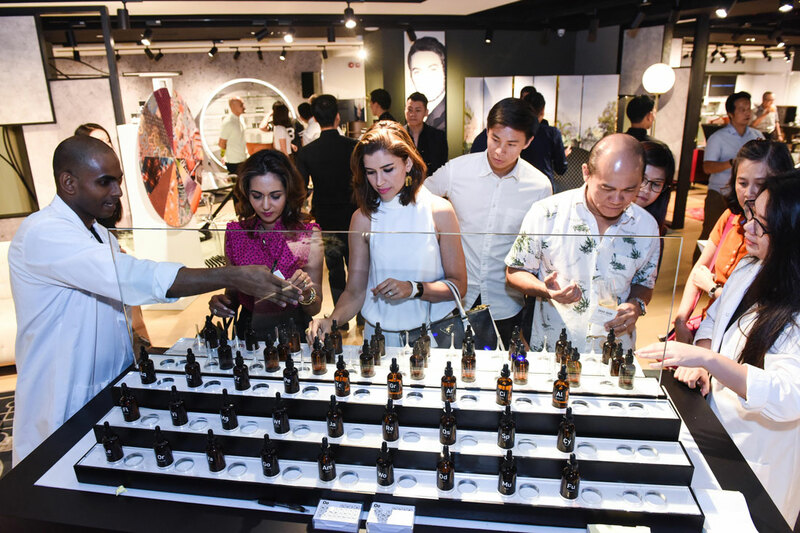 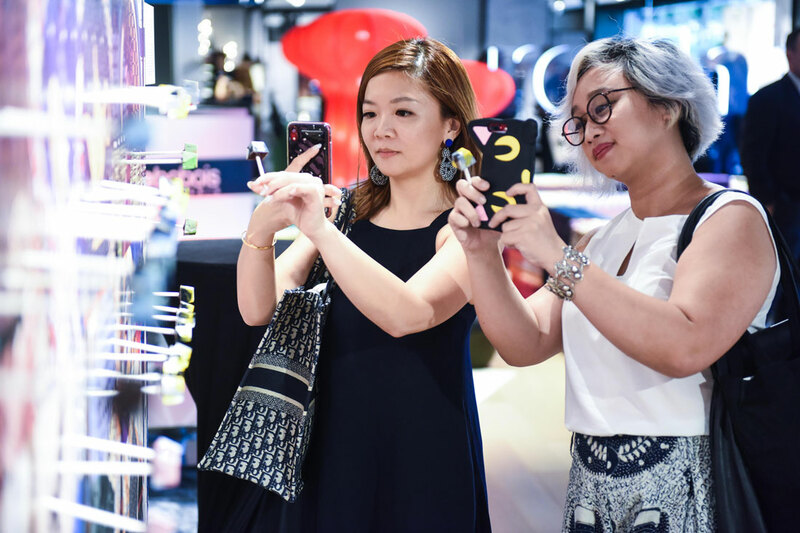 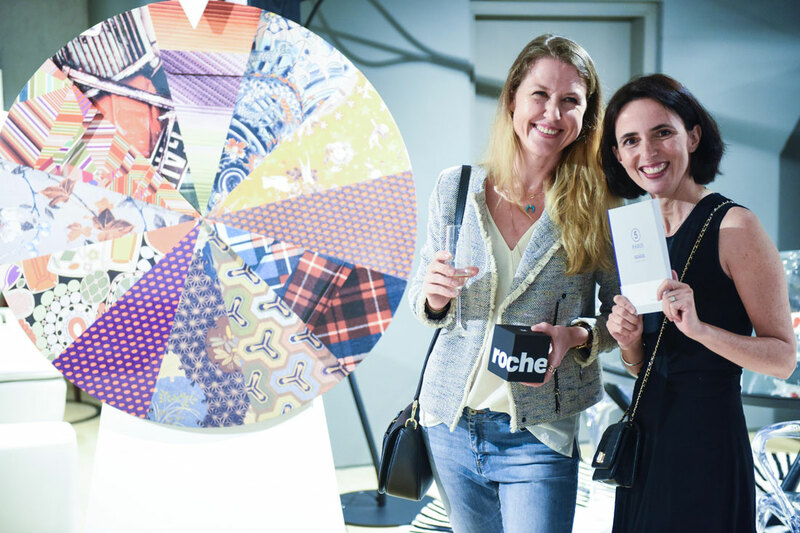 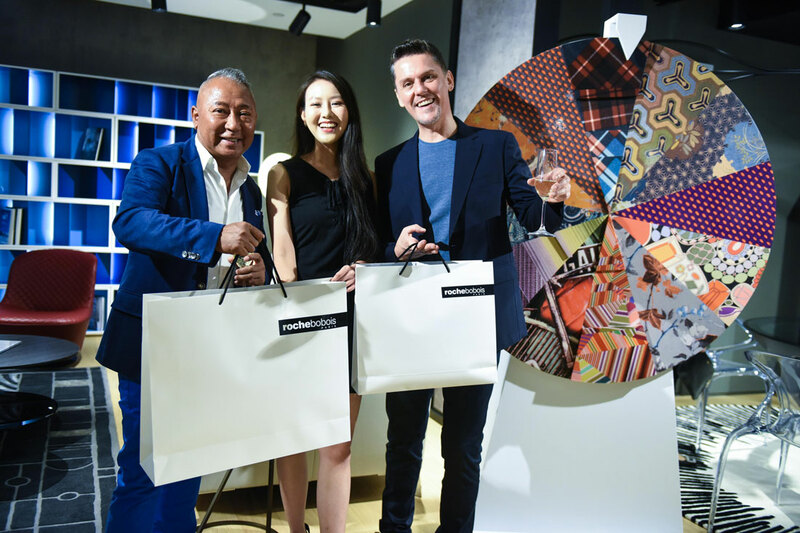 The local launch of Roche Bobois was a natural fit for the brand, which felt captivated by the modernity and cultural dynamism of Singapore. 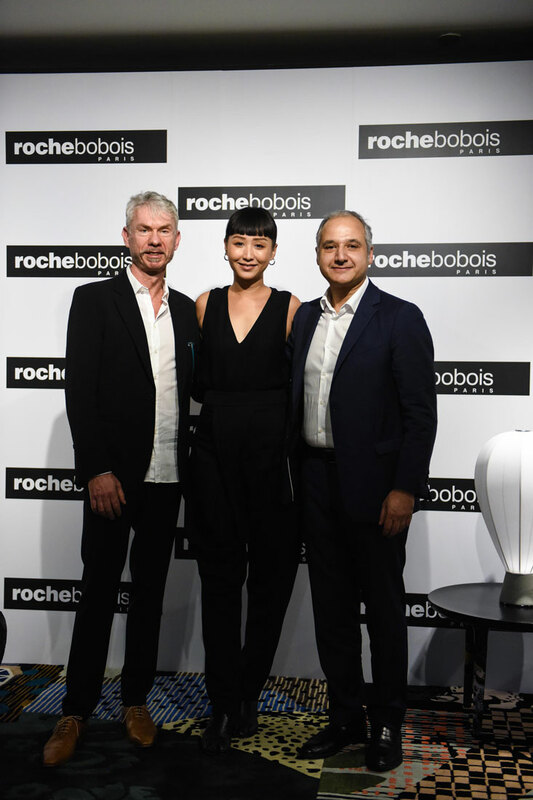 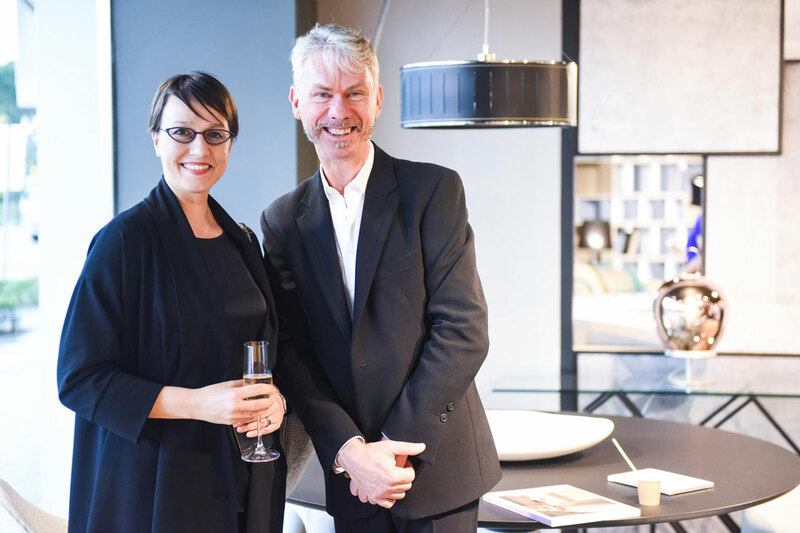 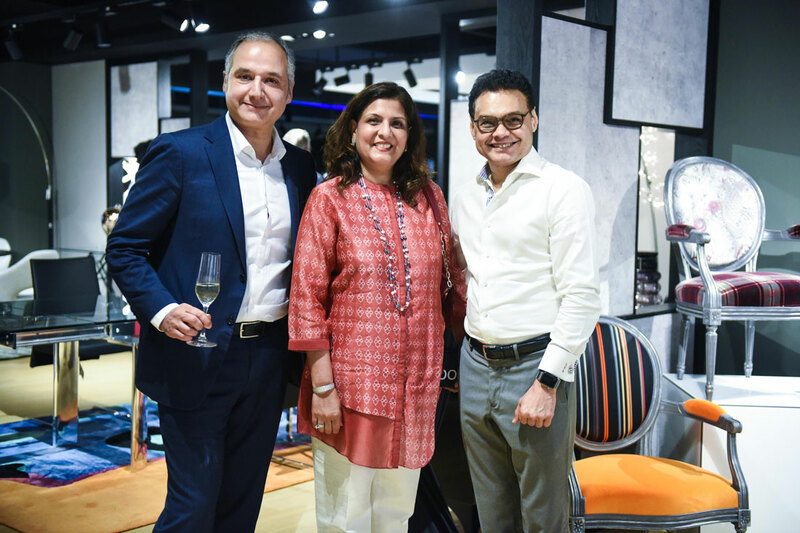 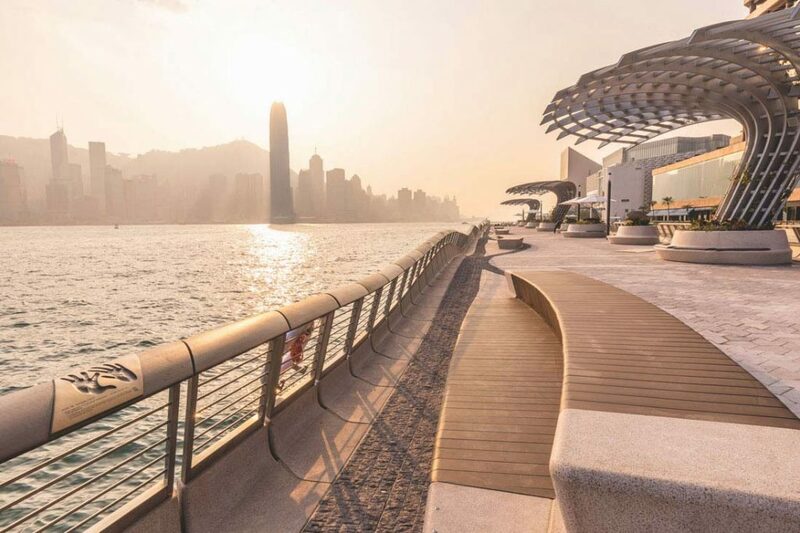 “I am thoroughly delighted to be officially opening the new showroom in Singapore,” remarked Gilles Bonan, the CEO of Roche Bobois. 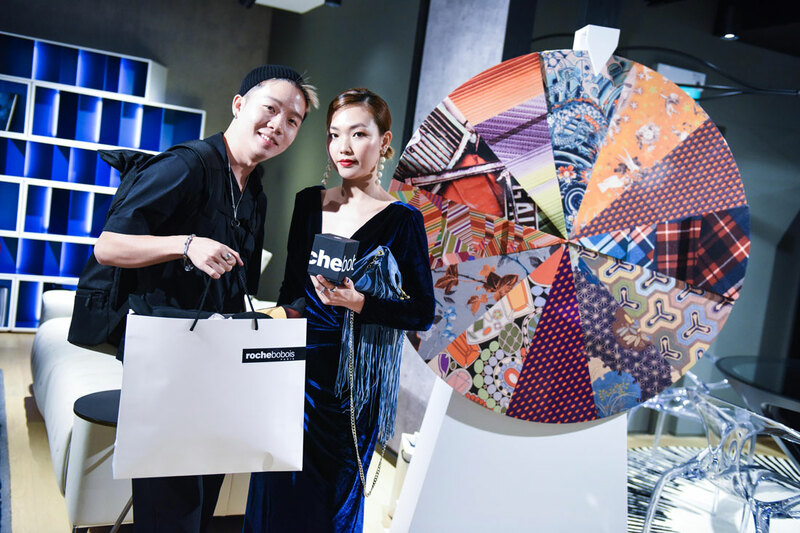 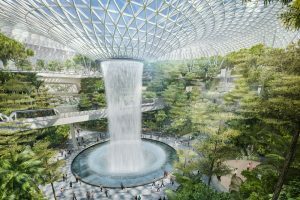 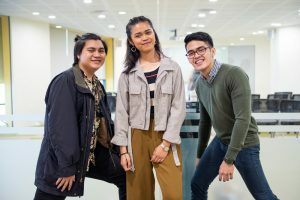 “This opening demonstrates the brand’s ambitions in Asia; we are already present in China, Hong Kong, South Korea, the Philippines, Japan, Vietnam and India, and we intend to increase our presence in this strategic part of the world,” he added. 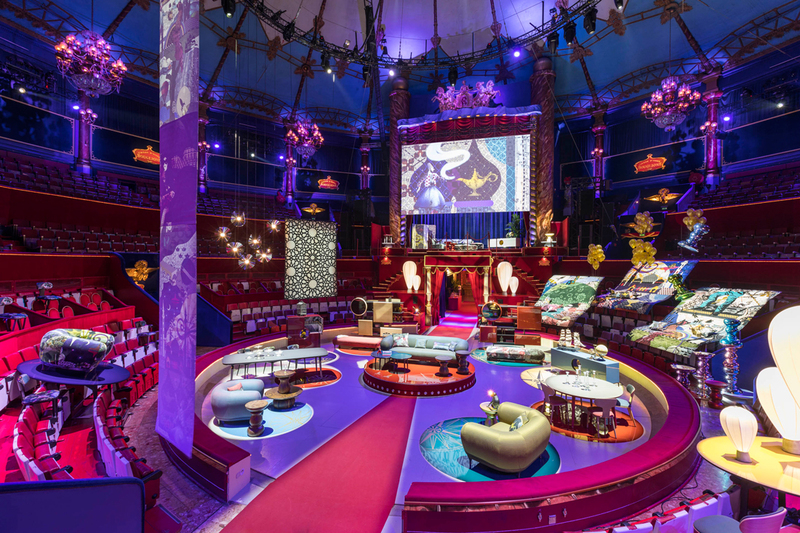 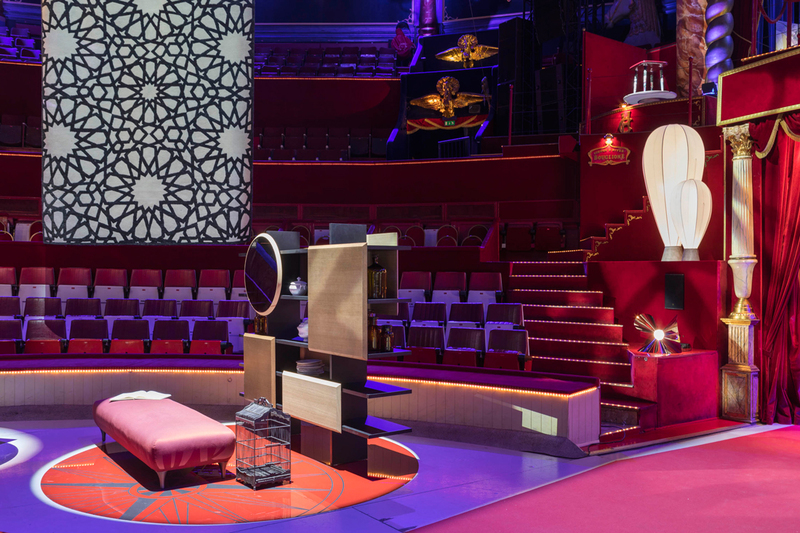 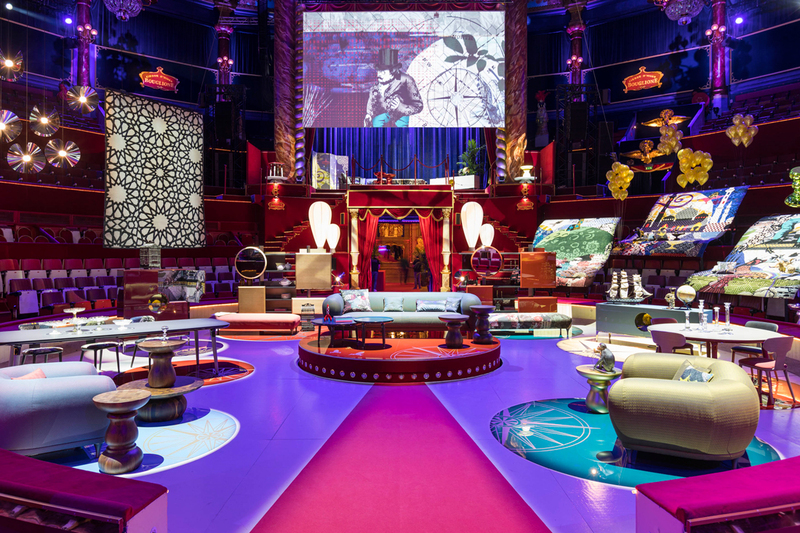 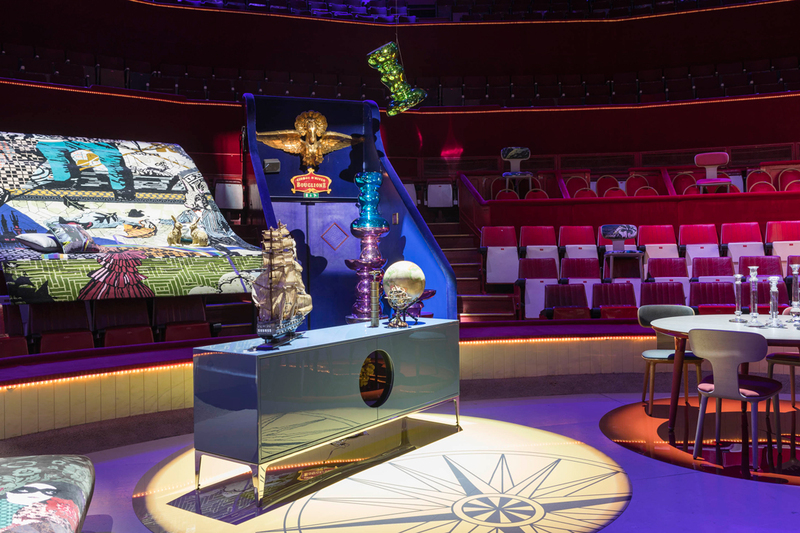 Taking centre stage at the showroom opening party on 24 January 2019 was Roche Bobois’ new Globe Trotter collection designed by Marcel Wanders. 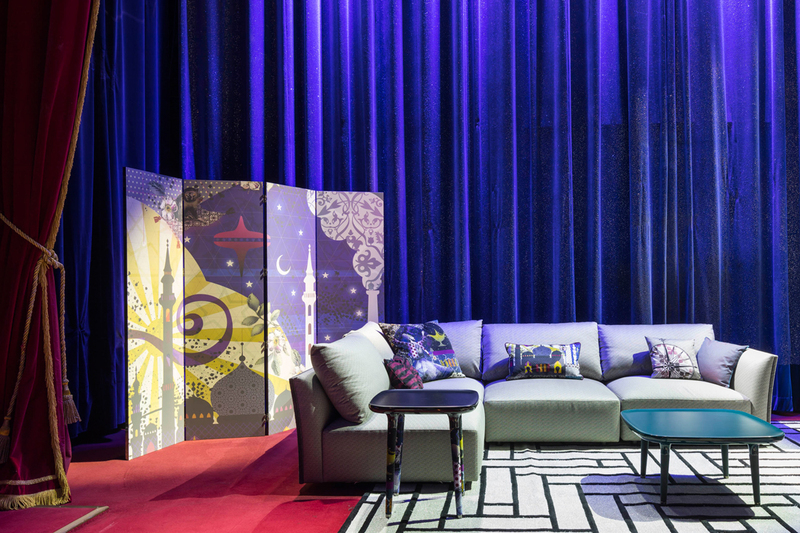 The playful, colourful collection is infused with historical and travel-themed details. 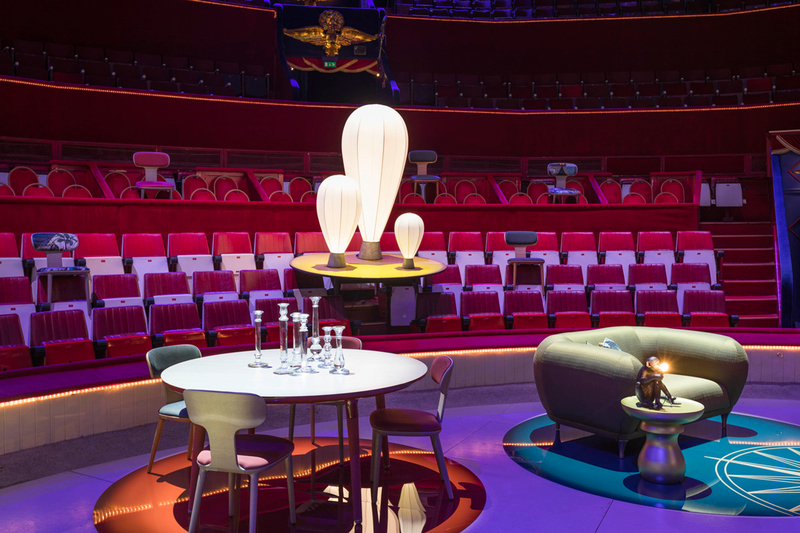 “The idea was not to make a chair or table,” Wanders has said of his approach, “but to make a universe.” He drew inspiration from visits to London, Paris and Istanbul. 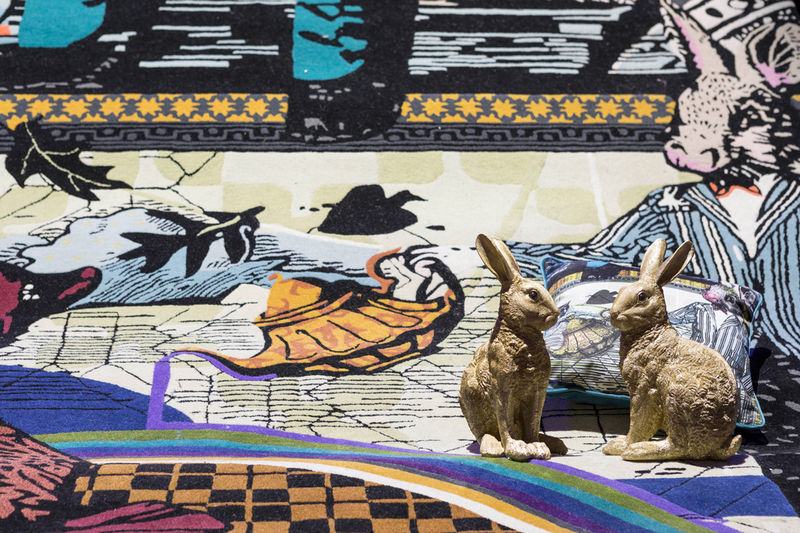 The collection includes paintings of nineteenth-century French women, Alice-in-Wonderland-style rabbits, and much more besides. 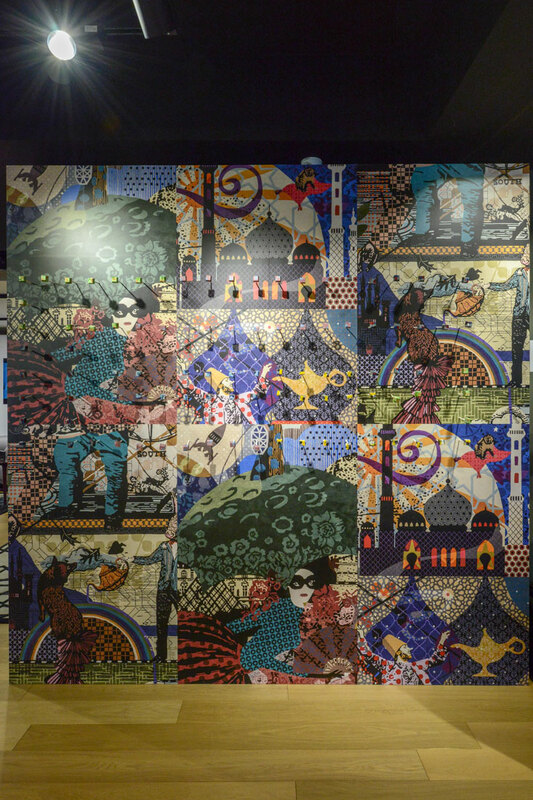 Wanders references adventurers and collectors, including the Montgolfiers, who invented the hot air balloon. 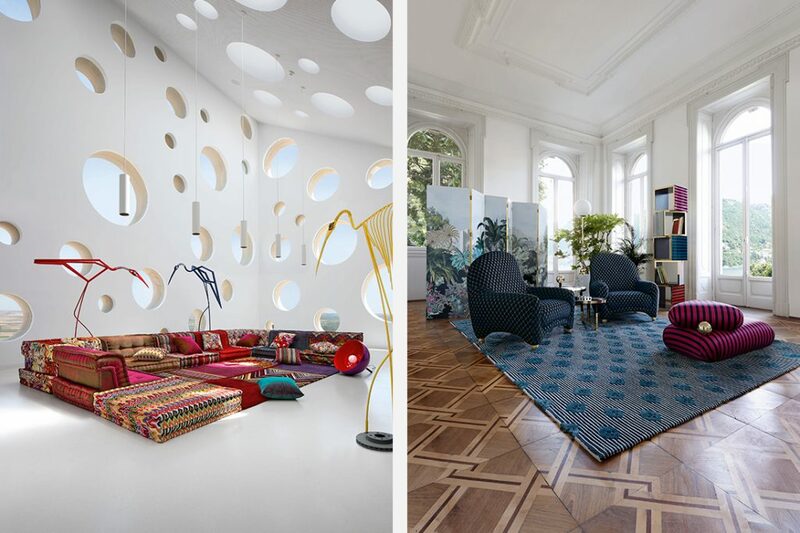 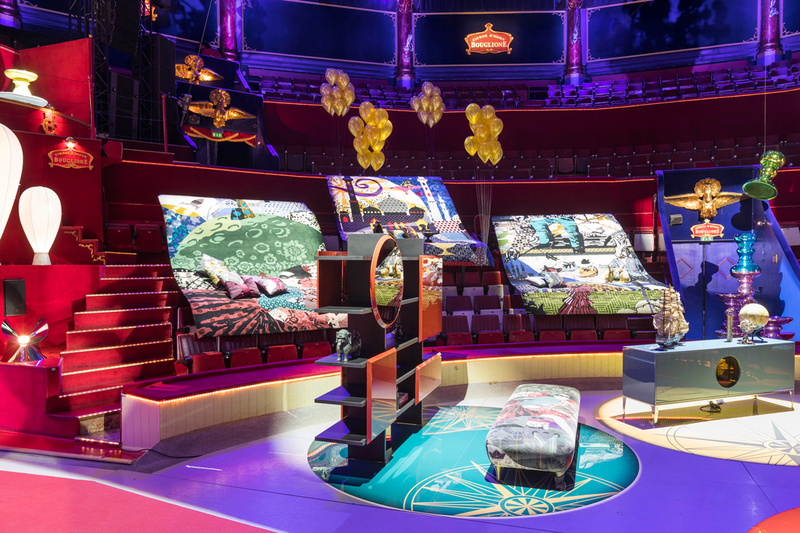 Roche Bobois is perhaps best known for the modular ‘free-form’ sofa Mah Jong (a brand signature created by Hans Hopfer in 1971) and the Christian Lacroix Maison collection of 20 furniture pieces designed by Sacha Walckhoff, the Creative Director of Maison Christian Lacroix. 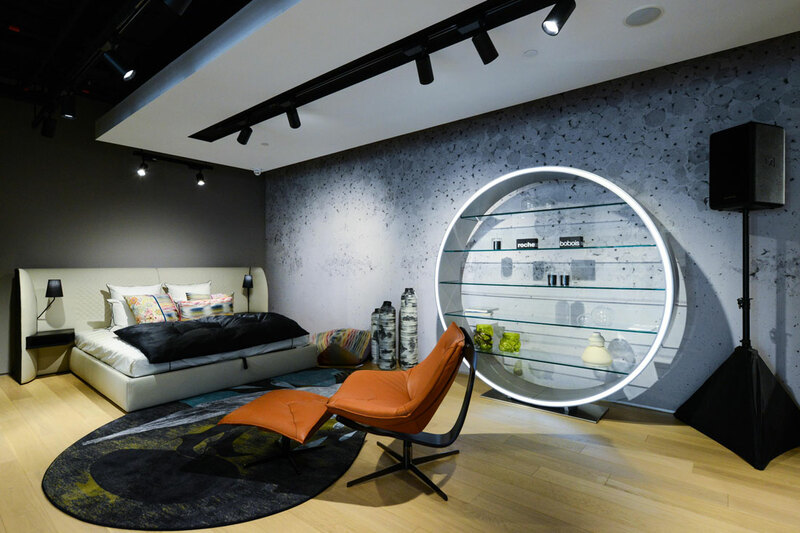 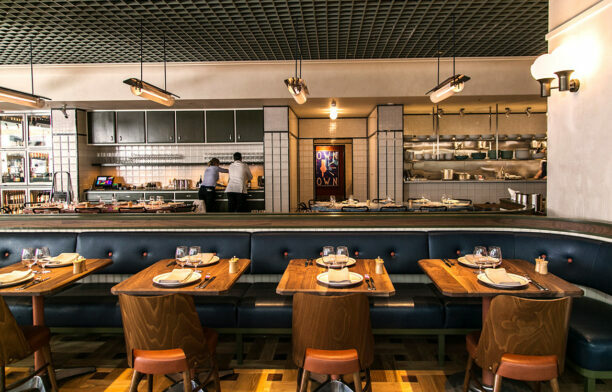 The brand also offers an interior design service to home owners. 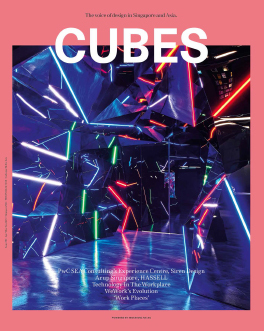 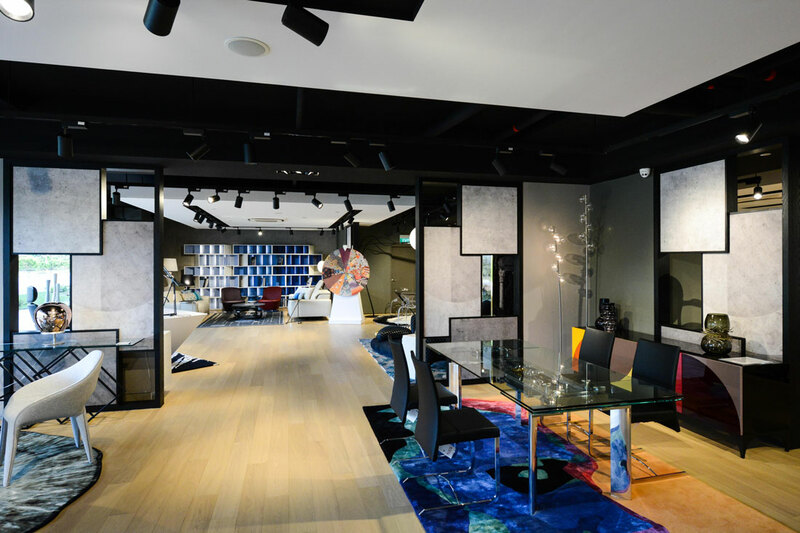 The new 500-square-metre Singapore showroom serves as a showcase of the brand’s unique French sensibilities, as well as a space to honour Roche Bobois’ long-established and fruitful relationships with talented designers such as Wanders, Kenzo Takada, Ora Ito and more. 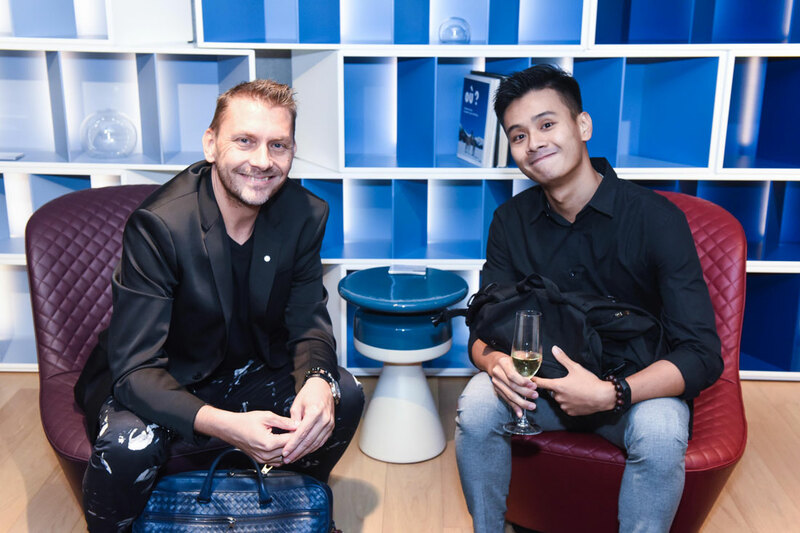 Look out for our interview feature with Nicholas Roche, Creative Director of Roche Bobois, coming up soon on Indesignlive.sg.